City Express Plus Interlomas is a 4* hotel located in Huixquilucan, Mexico. It features 141 rooms. 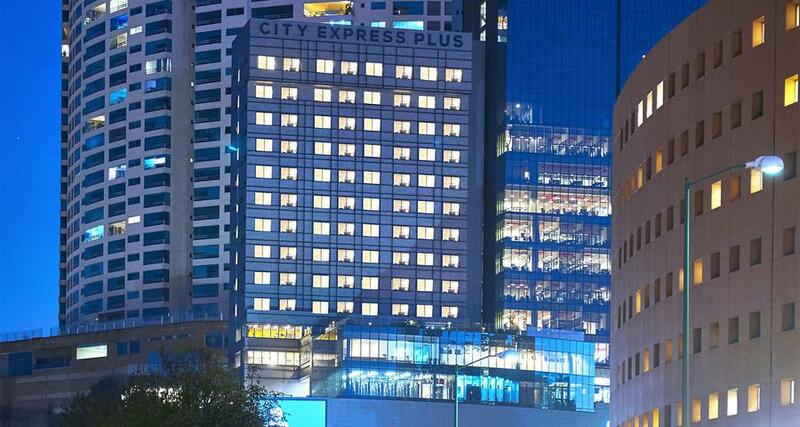 City Express Plus Interlomas is a business hotel that offers the executive traveler the comfort and functionality required to enjoy a productive and pleasant stay. Located in the municipality of Huixquilucan, the property is steps away from the Interlomas Shopping Center, with a variety of shops, restaurants and cinemas, as well as providing easy access to several industrial parks in the State of Mexico.The hotel has a business center, a gym and a breakfast area, as well as a parking lot and space for meetings and events with additional charge.